Friendly and easy to work with. Reasonably priced and conducted efficient work, but at the same time were mindful regards the cleaning up process. Amazing service, my vents and ducts were in severe need of cleaning. I could not believe what the guys got out of them. They worked really fast and with minimum of fuss. Very reasonable price for such a job which now means my place has quality air. Was able to schedule a weekend appointment. Did a complete job and showed me a couple of things about the air conditioning. really impressed and with having a couple of youngsters, its important to know that they are breathing in clean and fresh air which will not lead to contracting any nasty allergies or breathing dysfunctions. Use them they wont disappoint. My house had just undergone major reconstruction. So of course there was lots of dust. SEMS were very rigorous and told me what the process entailed. 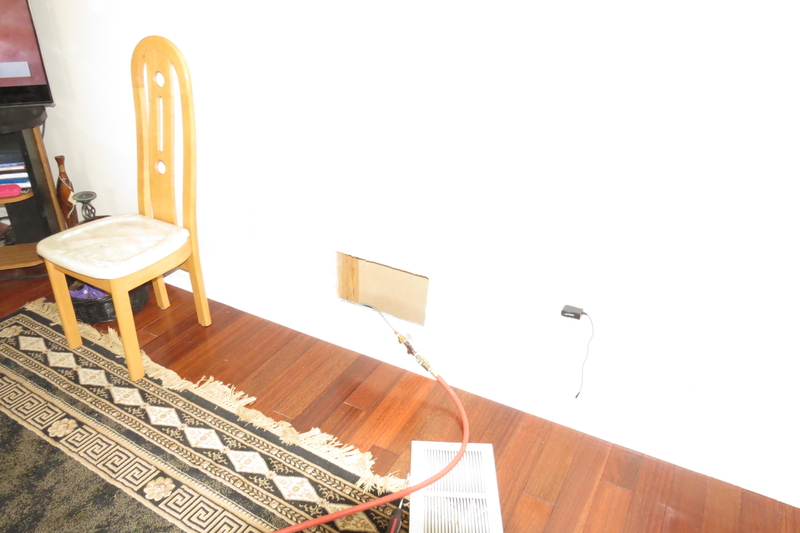 They arrived on time and overall carried out a very good duct cleaning service. Hard to find honest and pleasant people to work with nowadays, but SEMs really impressed. told us what to expect and got down to it right away. they cleaned my dryer duct also so I dont have to buy a new one. definitely a fresher feel to the place now. Who knows probably stopped a health hazard!!! Very reasonably priced. Highly recommend. Great service. Started with a review of my air ducts services requirement. Covered all my floors and cleaned the vents thoroughly. Extremely pleased as they are in and out in under three hours with minimum fuss and no mess. A very good duct cleaning company. Great duct cleaning service provided by sems. Very knowledgeable and professional. Not only were they very clean and careful in my residence, they even took in to consideration that I had a couple of cats. So they were quiet and careful while moving all the equipment about. Very respectful and kept the dust down to a minimum and cleaned up after the job was completed. Excellent work provided by a great team. I had a good experience with Sems Duct Cleaning. Michail was on time, pleasant and professional. We just had a new furnace installed and upon installation, a huge amount of dust blew out all over our house. When the HVAC business owner saw my shock, he recommended to hire duct cleaners. Our house was built in 1978 and the duct work looks like from the 1980s. It had never been cleaned! It took around 2 hours to work, but now the vents and air are clean! It was worth the money and time. Michael and Billy are very helpful and professional. They did a good job on cleaning the furnace ducts throughout the house. The online booking was easy. Great, fast, friendly, and knowledgeable service from Michael. I would definitely recommend Sems Duct Cleaning to my family and friends. Michail was on time, courteous and knowledgeable and customized the cleaning service to take into account my health issues. We had been paying far more with another company but received far less in terms of service and reliability compared to Sems Duct Cleaning. The air is now cleaner and I can breathe easy again. I would not consider using anyone else from now on. 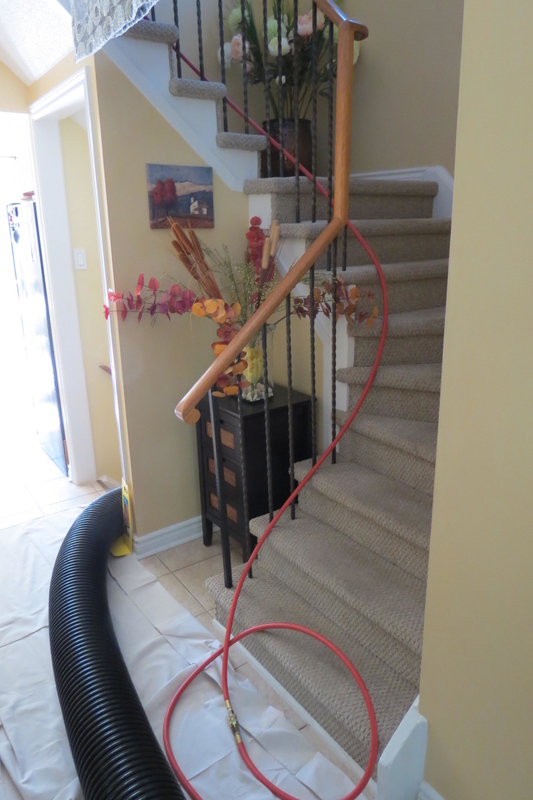 Sems Duct Cleaning did fantastic work at my home in Toronto. I highly recommend this service. Prompt, clean, friendly, the best deal in the city. I did a lot of research about duct cleaning and this company had the best rates and they were all fantastic to work with. They show you before and after photos of their work and it is very impressive. We are very pleased with the service Sems Duct Cleaning provided! We were in a moving process and wanted ducts cleaned before moving into our new home. Sems Duct Cleaning was very professional, knowledgeable and courteous. We could not have asked for a better provider. We would highly recommend their service to anyone! Haven’t had my ducts cleaned in 2 years and after hearing about the awesome job Sem’s did for a friend I called them and I am happy I did. These guys are true, passionate professionals. They educated me more than I would have expected and kept me informed throughout the entire process. Furthermore, instead of being here for 45 minutes like the last guys, Michail and his team were here for over 2 hours ensuring everything was clean. Great work guys, will call you again the next time around!